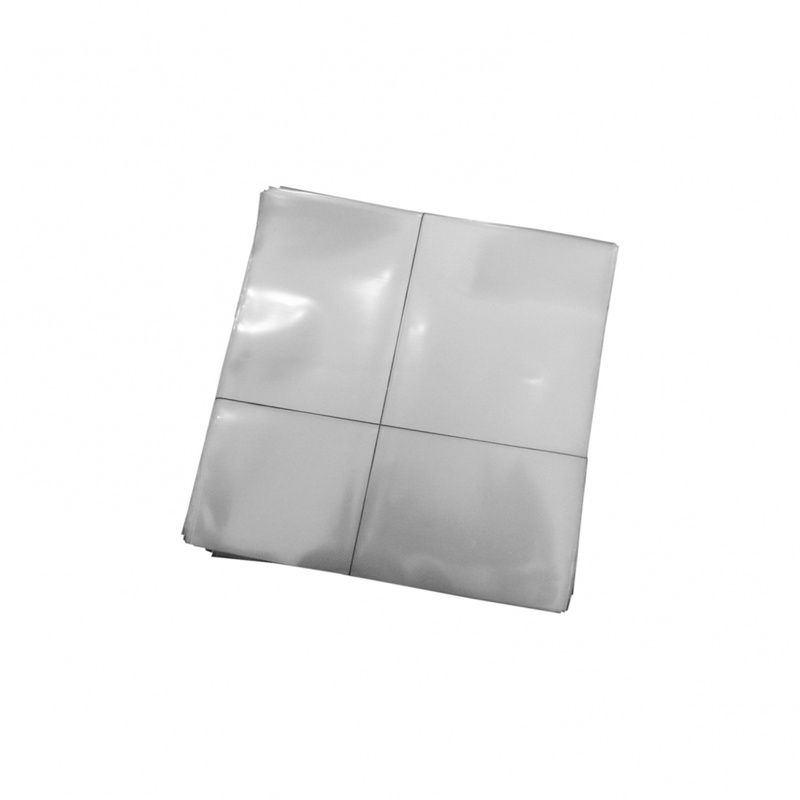 Record plastic protective sleeves. These are suitable for 10-inch records. The extra thin sleeve saves space and weight.